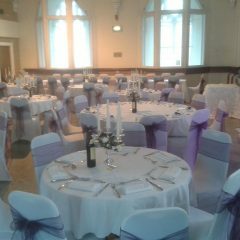 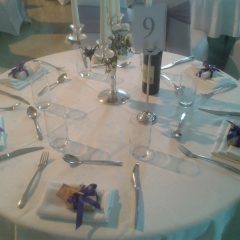 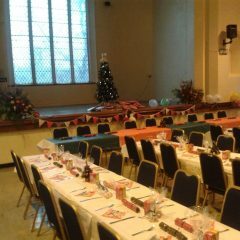 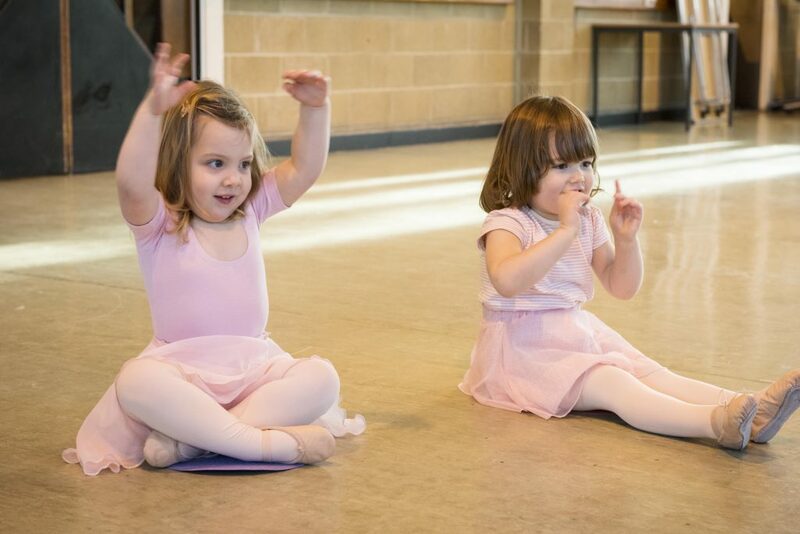 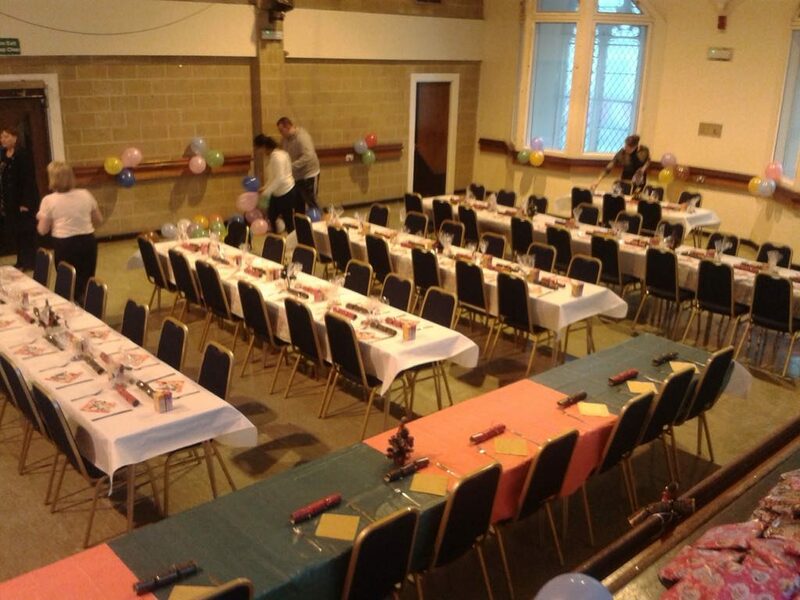 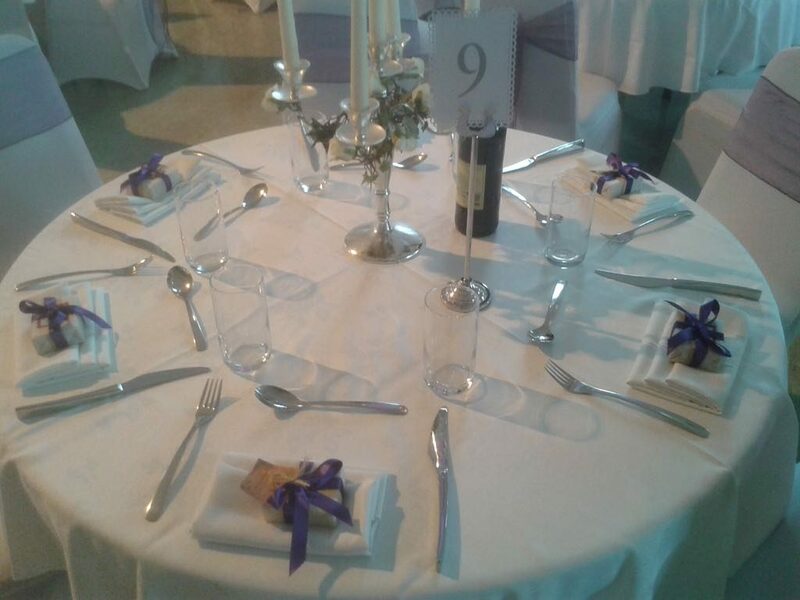 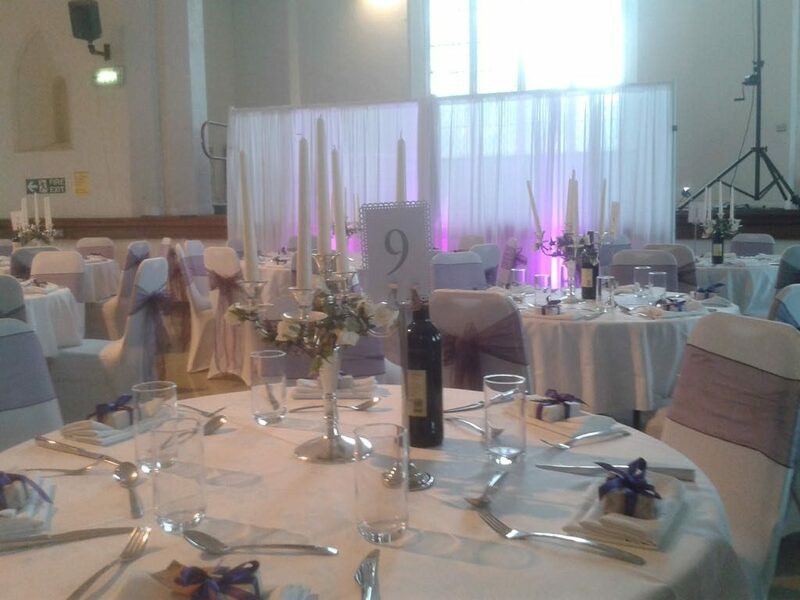 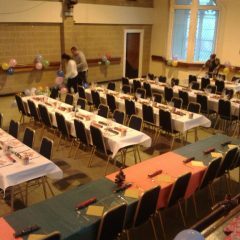 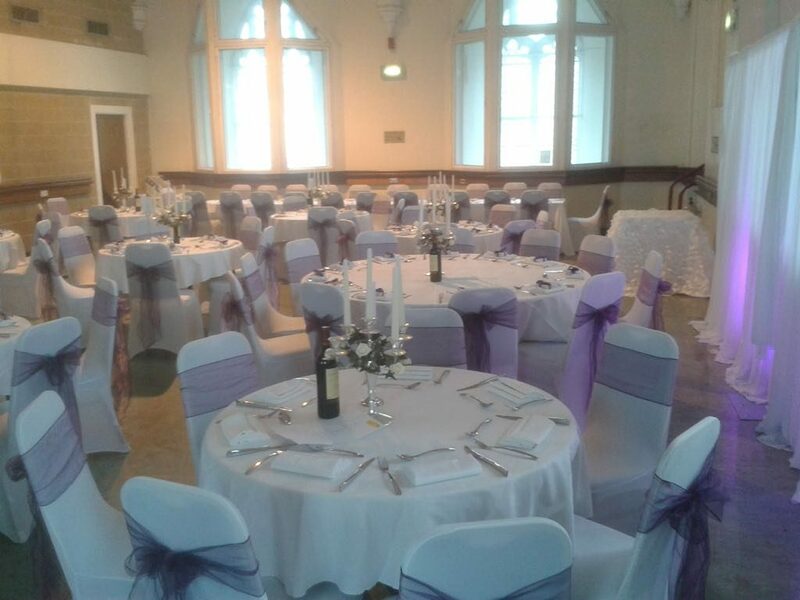 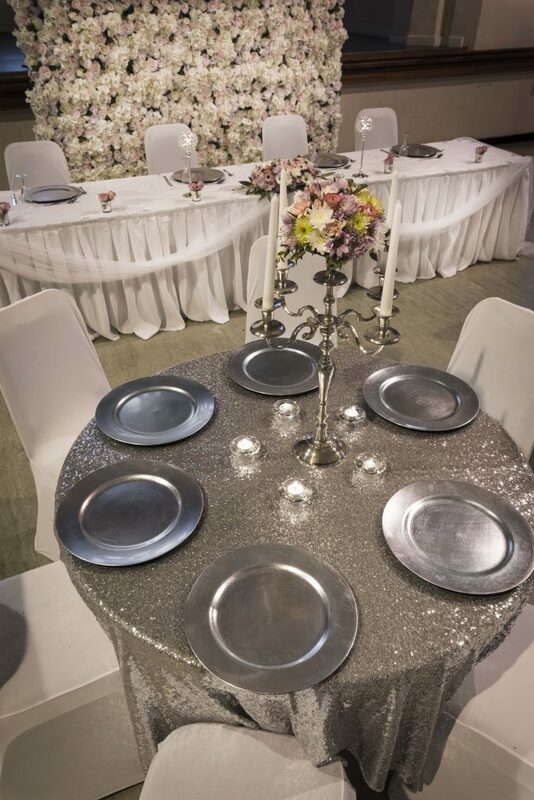 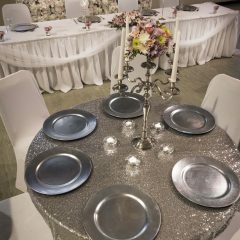 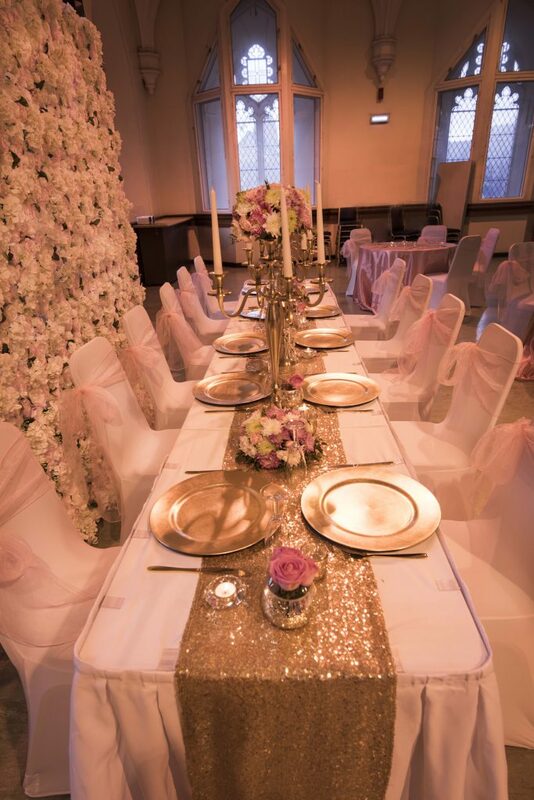 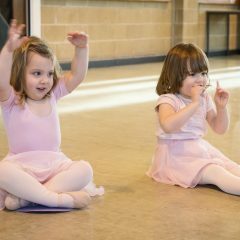 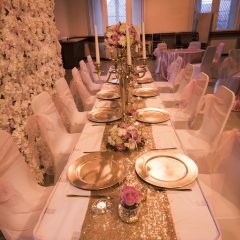 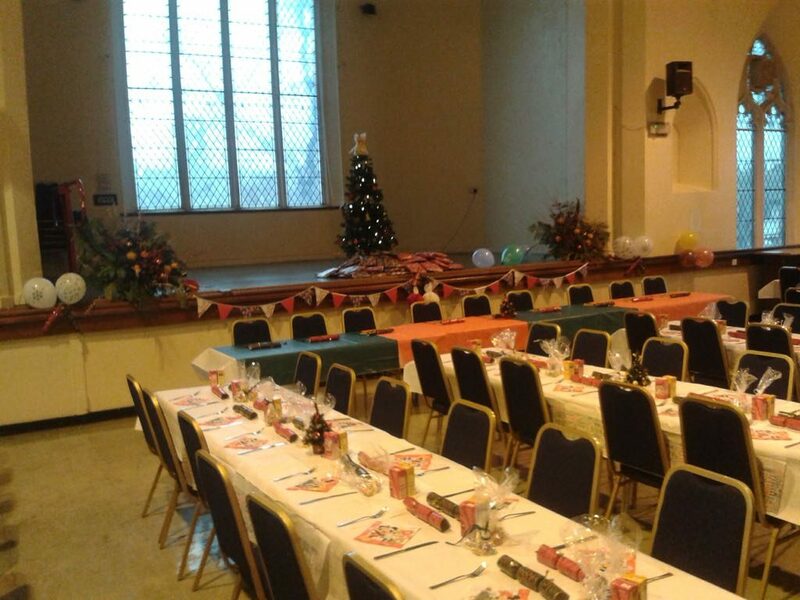 Catering for up to 120 people, the hall is ideally suited to wedding receptions, large parties, theatre or musical productions, Annual General Meetings or community events. 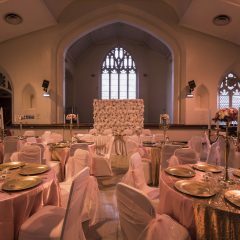 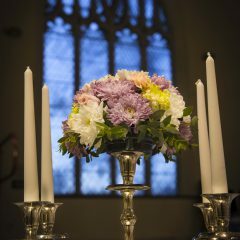 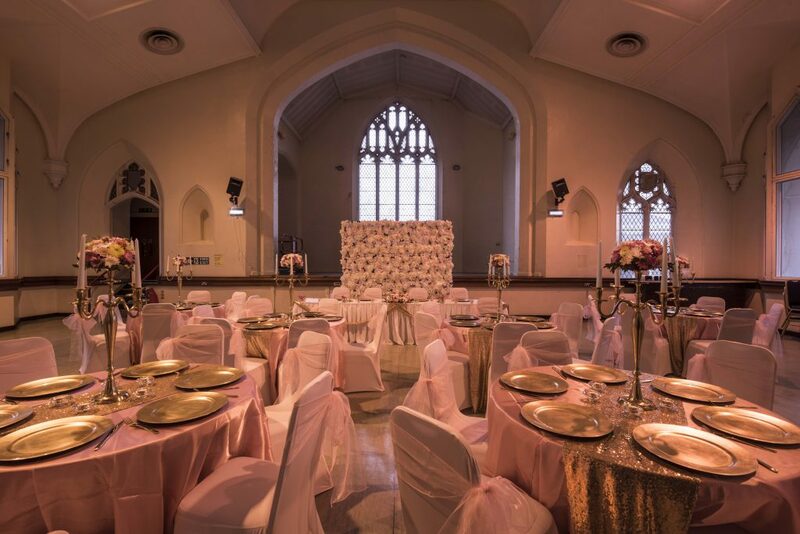 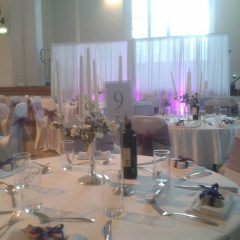 A beautiful and dramatic hall, it benefits from a prominent stage framed by original church windows and a high ceiling. 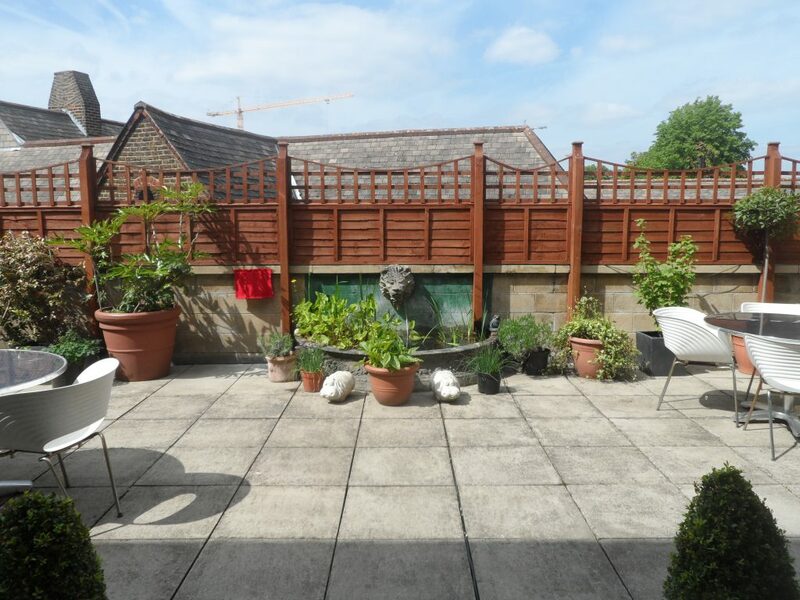 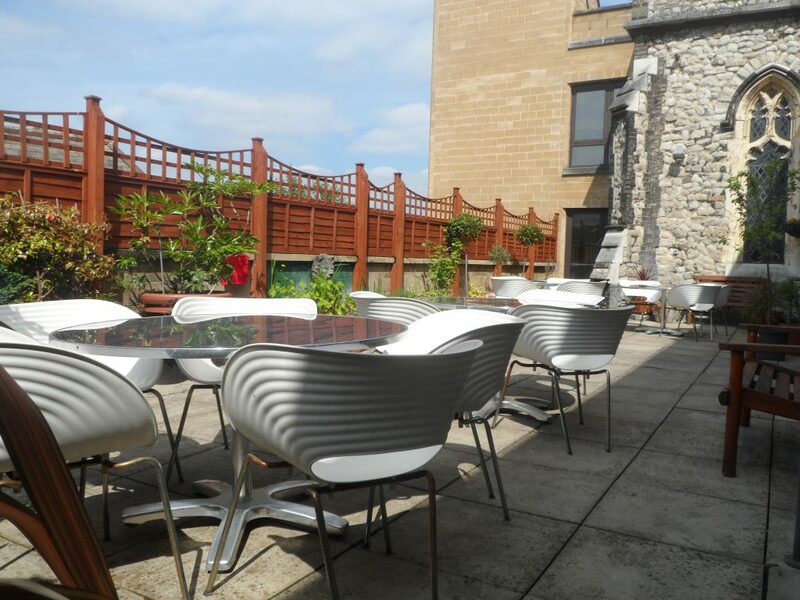 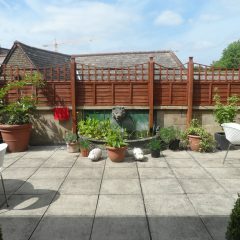 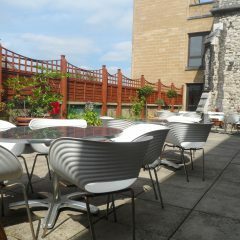 It has a small bar available for use and opens onto our beautiful roof terrace, with plants and a small pond, it is the perfect suntrap in summer and a peaceful oasis from the hustle and bustle of the party. 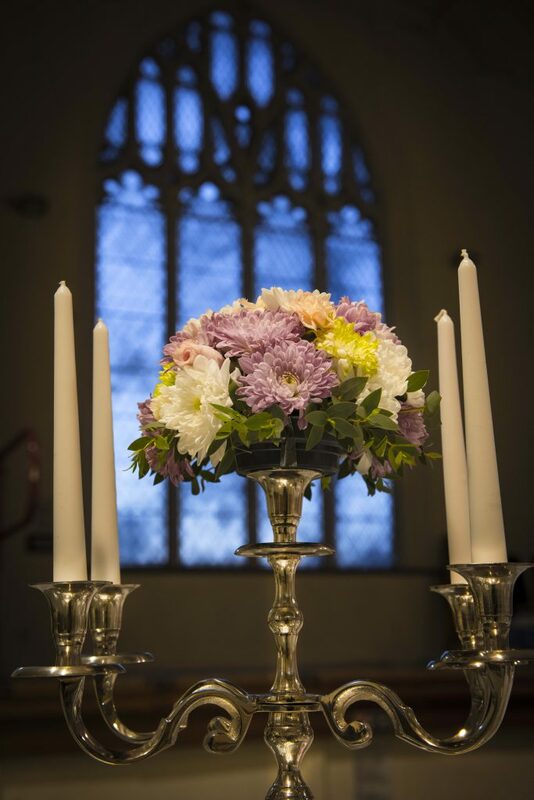 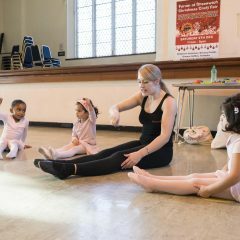 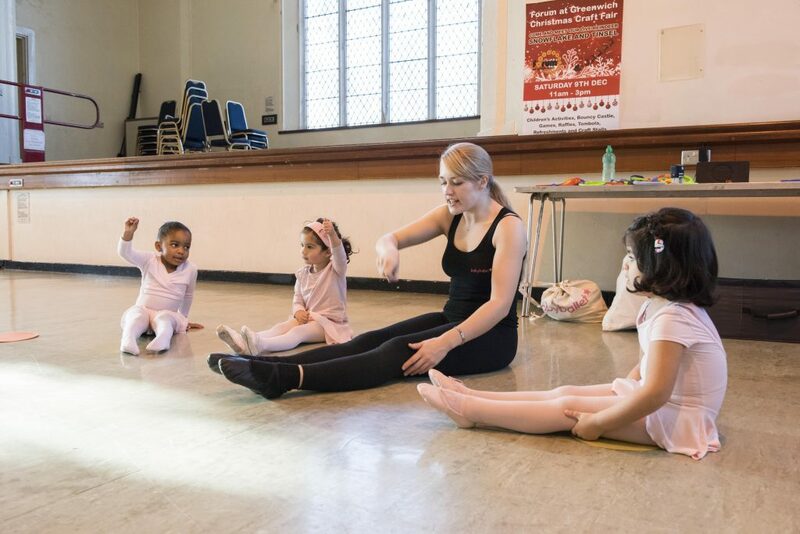 Another benefit is the door leading to Enderby room – a useful potential add on for performers to change costume or party goers to store items!